This one of the interesting places and the only one science center to visit in Nepal. 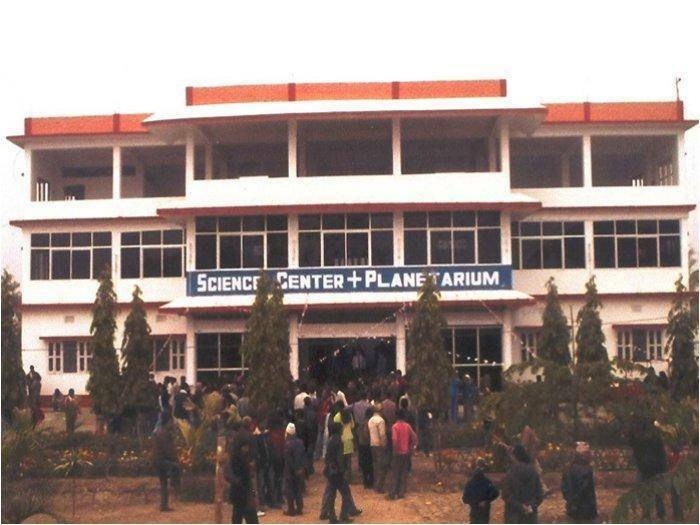 The Everest Science Center Nepal (ESCN) is located in Amahibelaha, Sunsari. The annual science fair, known as “Bigyan Mela” conducted by this place goes on for a week and is attended by more than 1500 people. There are various departments of this center such as the botany, Zoology and agriculture departments. It also has a boating spot as well as picnic spot named “Shantiban” and also houses Nepal’s first ever planetarium. The Everest Science Center has also taken the initiative to educate and provide information to the rural people. You can also gather some scientific knowledge through some easy to understand exhibitions, demonstrations and various science shows.